We are a band of Marines who happen to be women who want to keep the traditions of the Marine Corps alive. 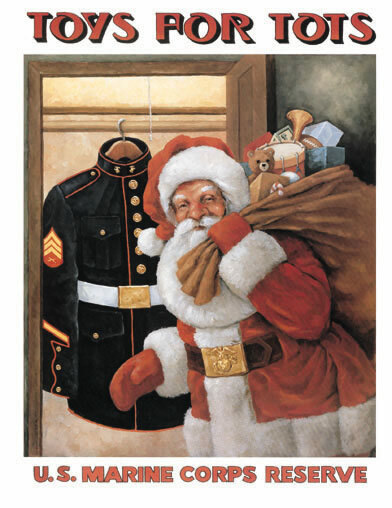 We volunteer our time and preserve and promote the history of the Marines. We encourage and perpetuate the spirit of comradeship among those women who served in the Marine Corps. 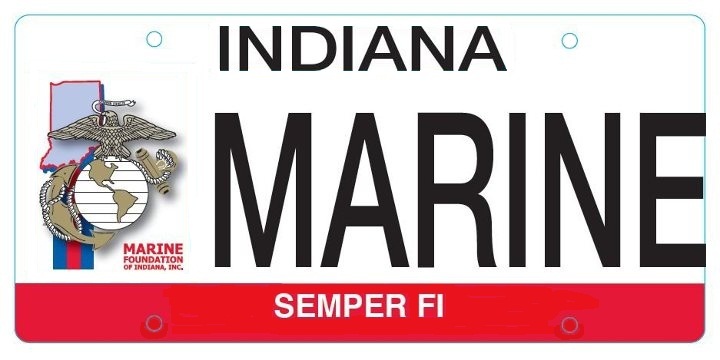 By getting "the ONLY Marine License plate in Indiana that supports all Marines and FMF Corpsmen. NOW AVAILABLE at Indiana BMV."